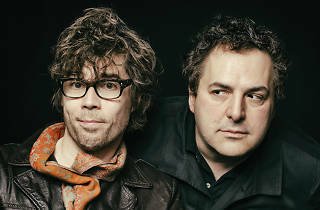 The Best Show is a long-running call-in radio show — now podcast — in which host Tom Scharpling and rock drummer Jon Wurster accidentally created a fictional community of miscreants via a series of prank phone calls that evolved into wildly creative, intricately crafted comedy gold. The denizens of completely made-up Newbridge, NJ, include lilliputian racist Timmy Von Trimble and The Gorch, an elderly version of The Fonz cycled through a nightmare machine. 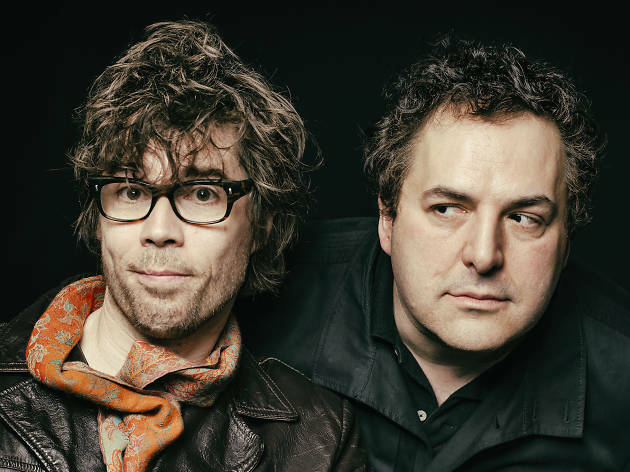 The result of this comedic coupling is a 16-disc box set released earlier this year and to celebrate, Scharpling & Wurster have taken the show on the road, so you can finally see what Philly Boy Roy looks like in real life.